I tried another Pinterest idea the other day and I've yet to decide whether it was a flop or not. 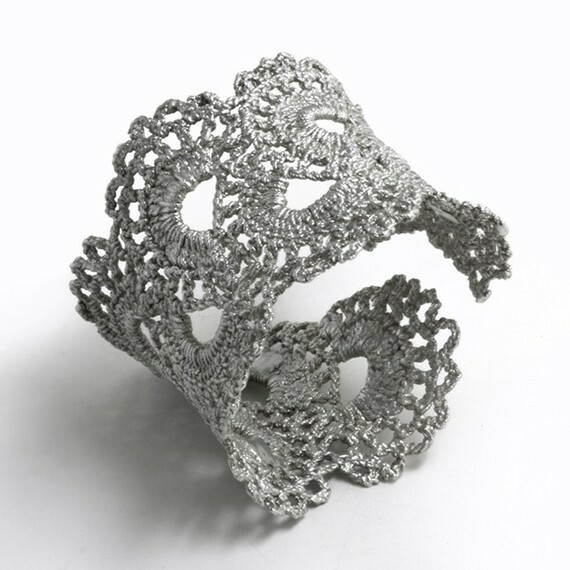 I fell in love with this lace cuff and decided I must make one for myself! 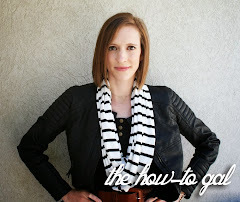 The link on Pinterest didn't send me to a tutorial, but I thought it would be easy enough. Gathered the lace I had on hand. All I had was this super skinny lace, so maybe that was my problem. I tried starching the lace with fabric stiffener, but it didn't stiffen the lace enough to my liking. I ended up dipping it in mod podge. I wrapped the lace around a bottle of cooking spray to give it a circular shape and then laid it on wax paper to dry. Once it was dry, it was too big for a cuff. It wouldn't stay on my wrist. When wrapping the lace around my wrist it was too small to be a bracelet for me. So, I hand sewed a snap onto each side and made it into a small bracelet for my little girl. It looks really cute on her, but definitely not what I was envisioning. Maybe I should try again with a thicker piece of lace? That is so cute! I think you can make a thicker one with crochet lace. 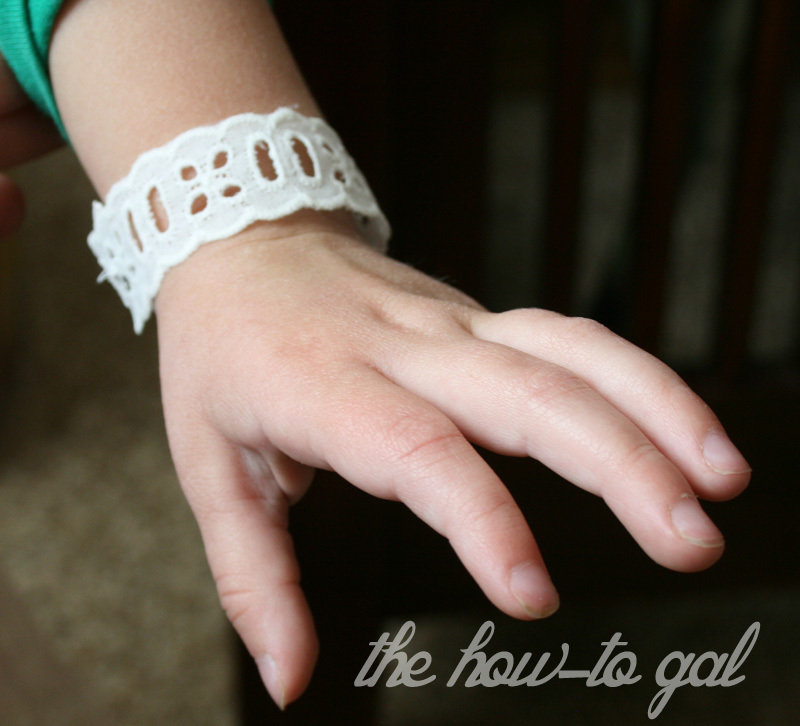 you can even use an old doily. try to stiffen the doily and let it dry before cutting into it! Good luck! The one that you made is very very cute! What a great idea! 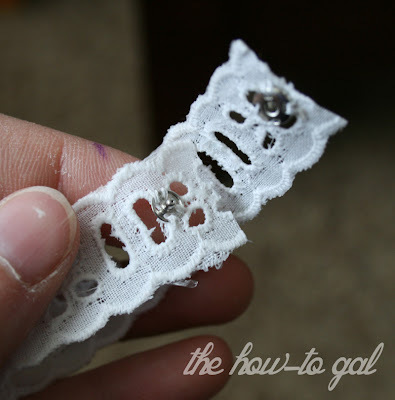 I think I'll try it out with one of the extra doilies I have from my doily table runner!